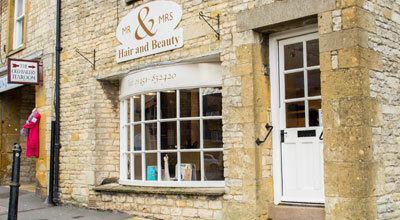 Stow-on-the-Wold is the quintessential English town. 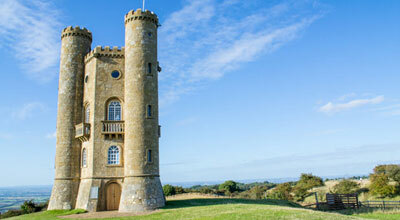 Mellow Cotswold stone houses,shops and hotels are surrounded by the world famous Cotswold's countryside. 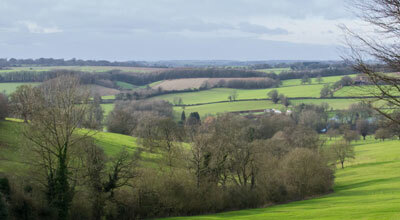 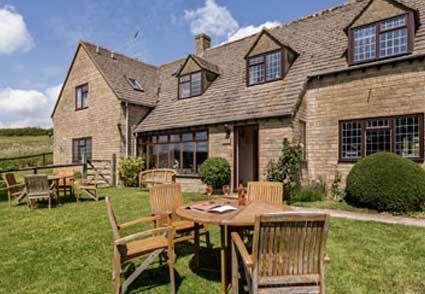 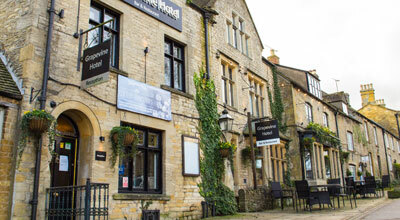 Sitting elegantly at the hub of the Cotswolds, Stow is a natural and historic meeting place. 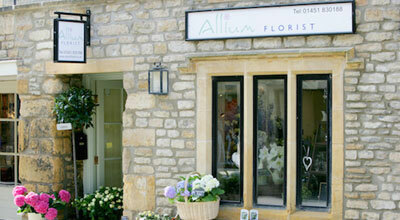 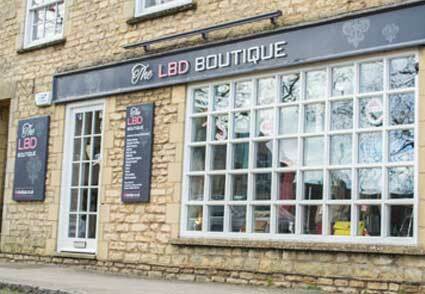 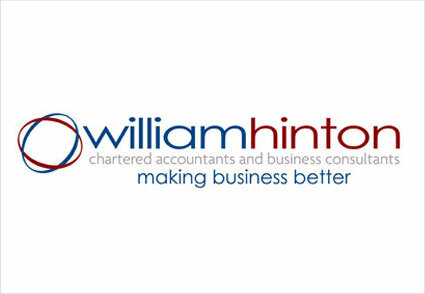 Stow has the a fine selection of Cotswold shops, luxury hotels and charming Cotswold accommodation. 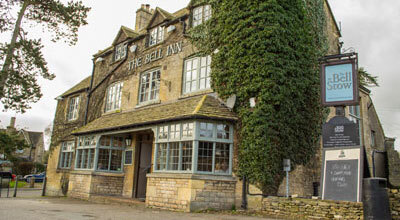 Stow mixes chic bistros, Cotswold inns, elegant manor house hotels, charming bed & breakfast accommodation with cosy tea shops. 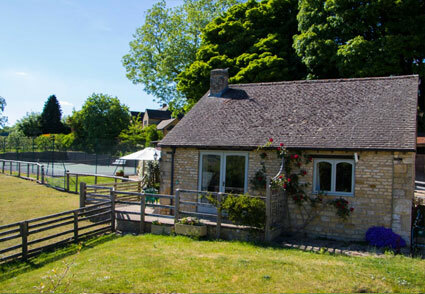 The rural informality and a fine choice of accommodation makes Stow the ideal destination for a Cotswold weekend break or holiday in the Cotswolds.